Lamour Planning specializes in building custom event packages that suit all their client's specific needs and requirements. Knowing that every bride dreams of a perfect fairy tale wedding Lamour Planning deliver perfectly planned events that both the couple and guests will live to remember. Lamour Planning's goal is to fill the gap between wedding planning and execution, relieving their clients of the hectic party planning experience while also saving them money. 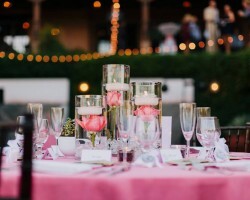 If you are a savvy couple looking for an elegant, stylish wedding planner in Gilbert, AZ., then look no further. Nozza Studio offers what other planning companies only dream of. They are always open to working together with their clients to create truly unforgettable experiences. Their interactive studio located at 1090 S. Gilbert Rd. Ste. is an ideal place to plan all the aspects of your event with guidance and assistance from their certified planning consultant. 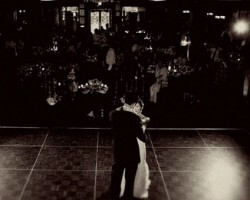 This company specializes in wedding and event design and coordination. They offer all types of wedding planning services in Gilbert. 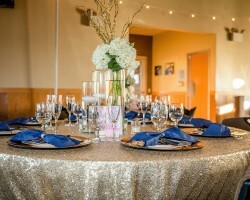 Believing that your event should be planned and executed according to your wish, My Chic Weddings and Events' Coordinator works together with each client to help them realize their dream occasion. From the moment they get your inquiry, they will contact you to get all the necessary information they need to deliver a customized service.